Final gallery of students work will be open on September 22! 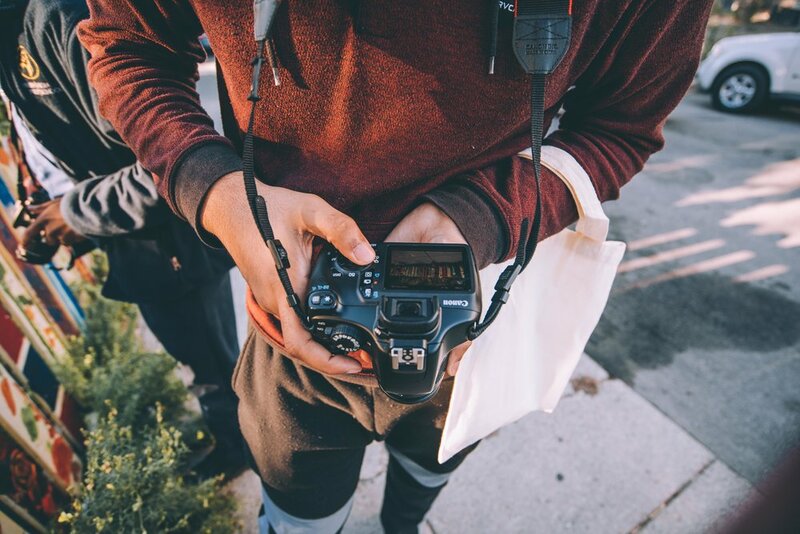 Are you a Boston based Youth Artist interested in learning the basics of photography and experiencing what its like having your work showcased in a gallery space? 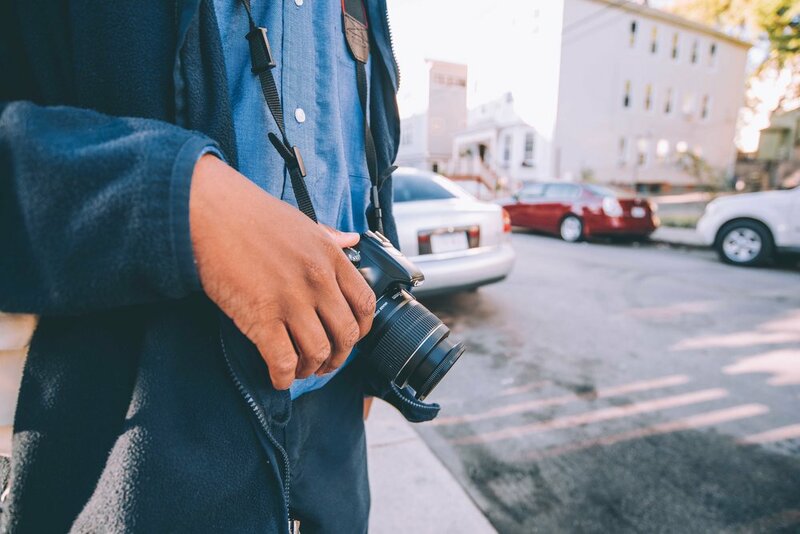 Urbano alumni and photographer, Faizal Westcott, will be teaching a two day photography intensive workshop that aims to capture the stories of our communities and speak to the current theme of Resilience and Sustainability. This will involve using digital cameras. Youth Artists will learn the basics of how to use digital cameras, techniques for how to edit photos using professional grade software, and printing and exhibiting their work in a gallery. Students that choose to participate in the class will have the opportunity to sell their photos at JP Open Studios. This workshop requires no previous background or knowledge of how to use the equipment or technology, just a desire to learn photography and capture meaningful stories!